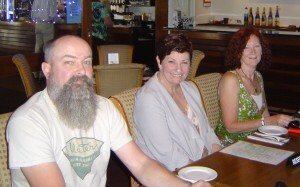 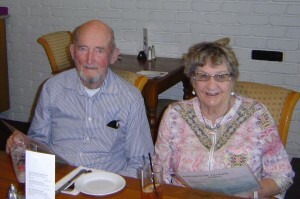 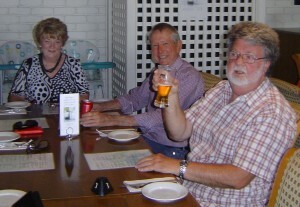 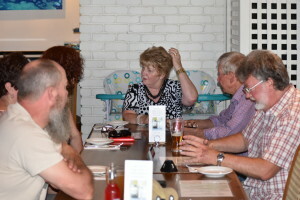 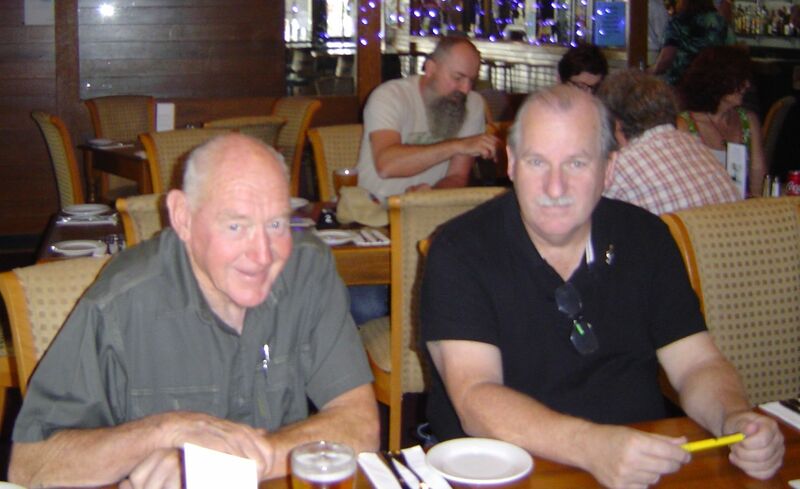 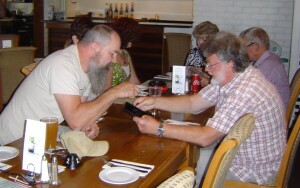 The Club held this year’s Xmas function at the Kersbrook Tavern on 10 December. 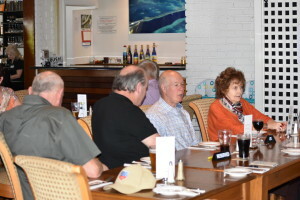 All members and their partners enjoyed a relaxed lunch in a quiet and comfortable setting. 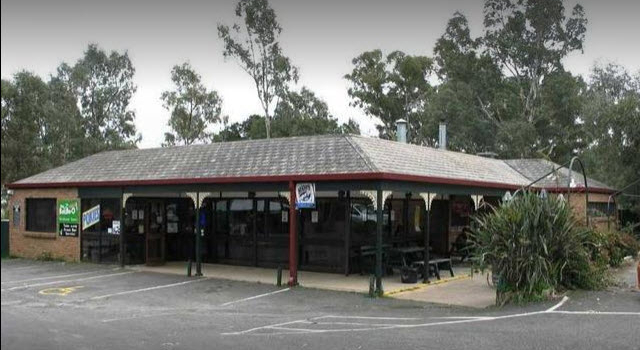 NOTE: the January meeting will be cancelled as we will be holding a meeting in conjunction with a club run from Mt Torrens to Rick’s Farm on Saturday 13 Jan.